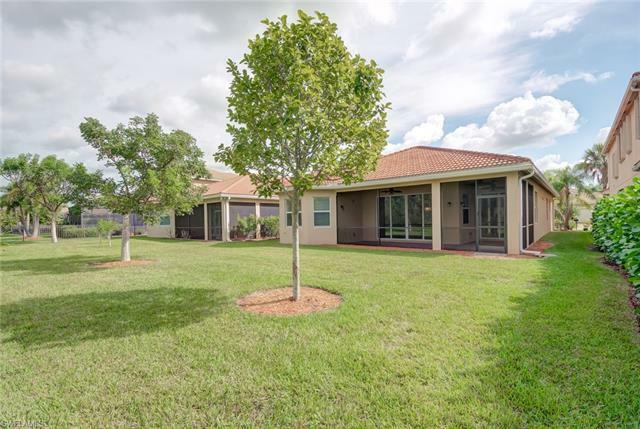 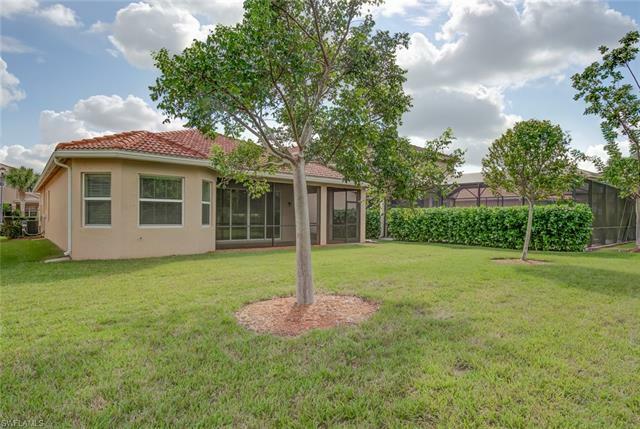 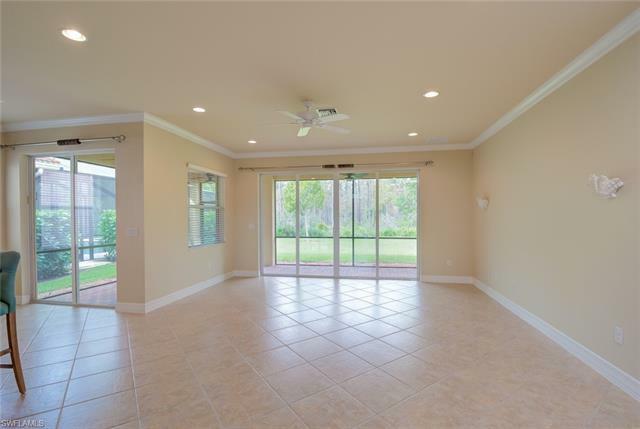 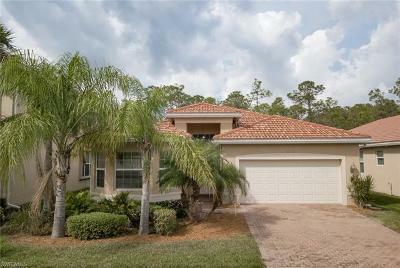 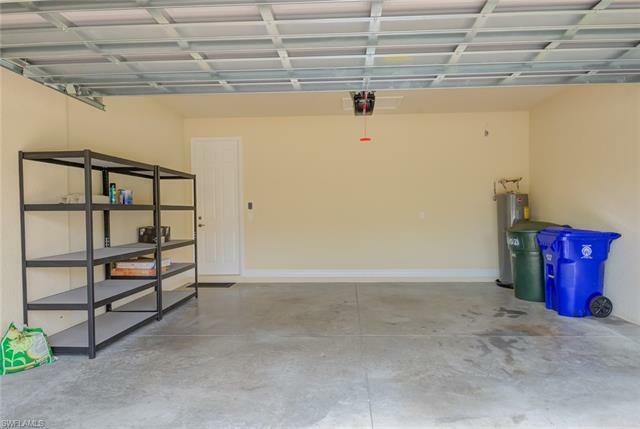 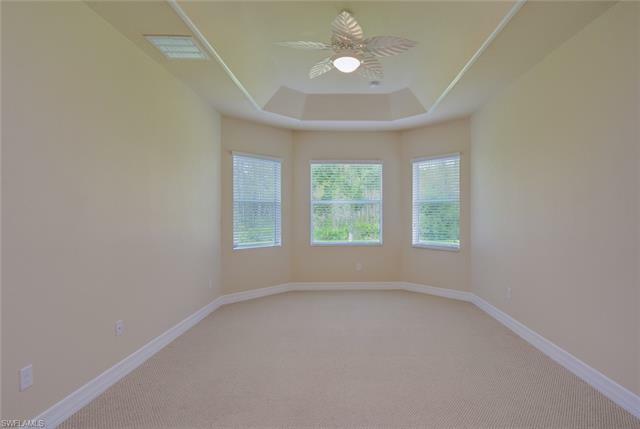 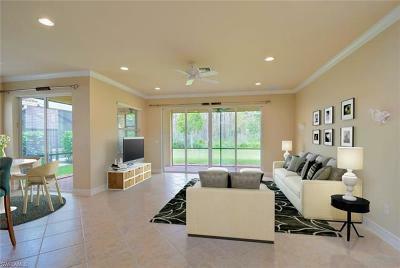 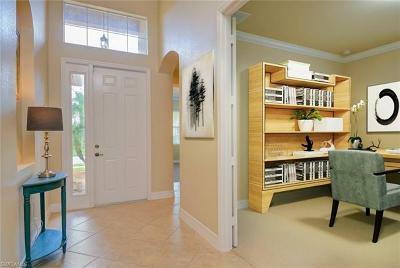 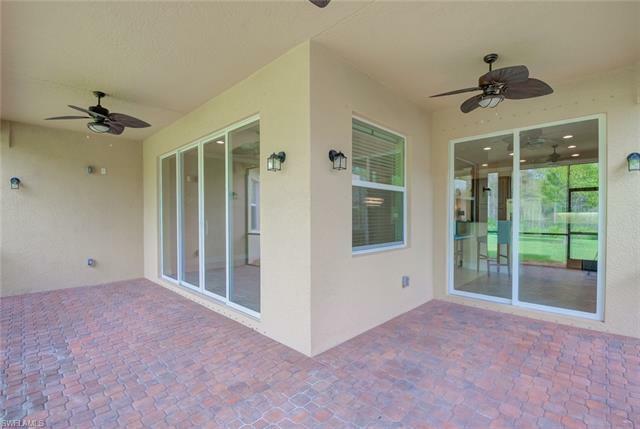 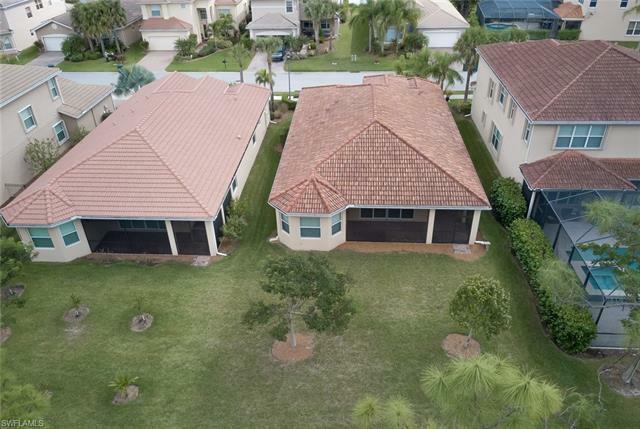 11152 Sparkleberry Dr, Fort Myers, FL.| MLS# 218077545 | Southwest Florida Residential Real Estate for Sale. 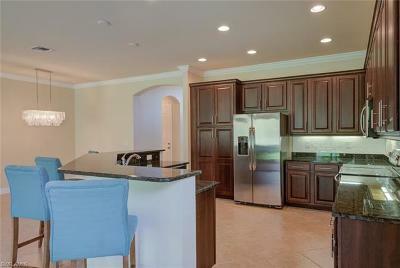 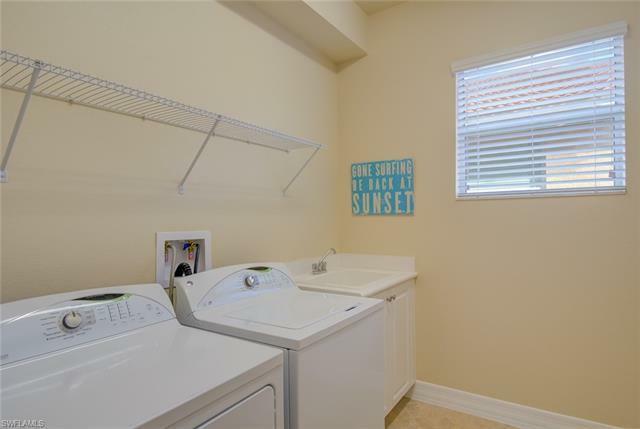 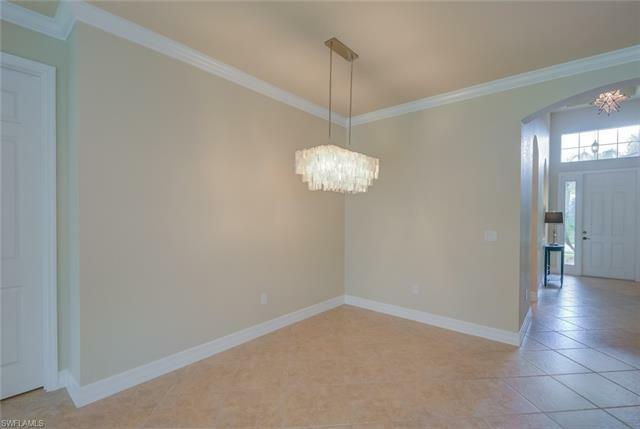 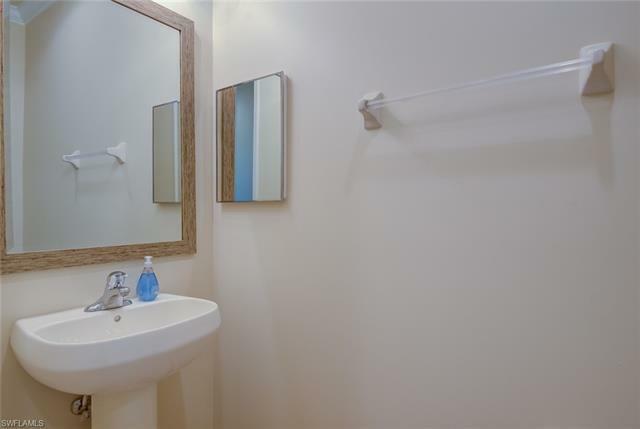 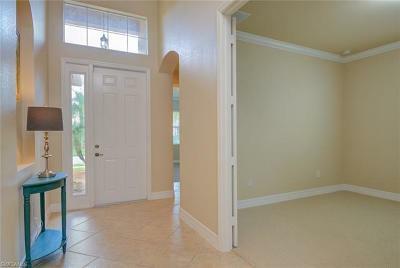 Beautifully maintained 2 bed plus DEN home offered at an amazing price! 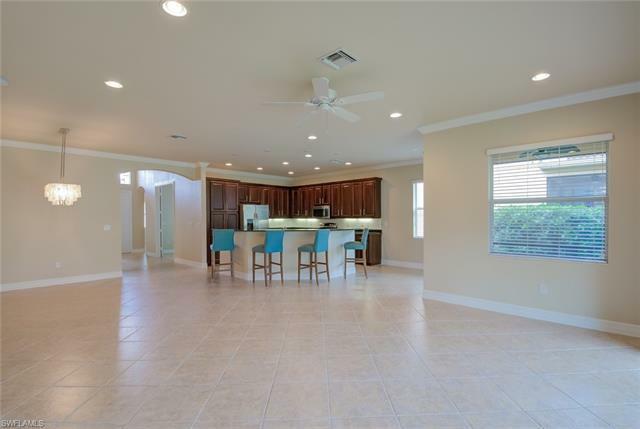 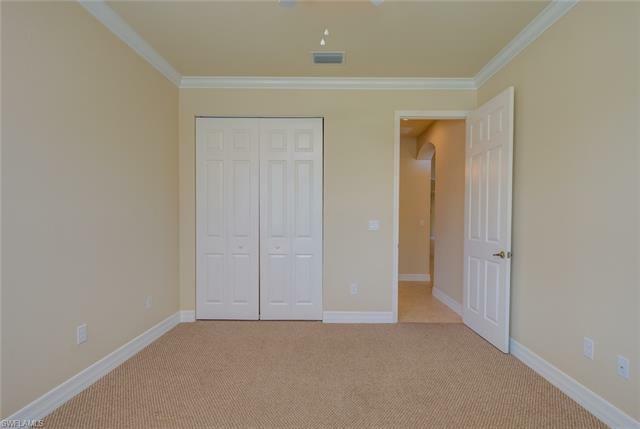 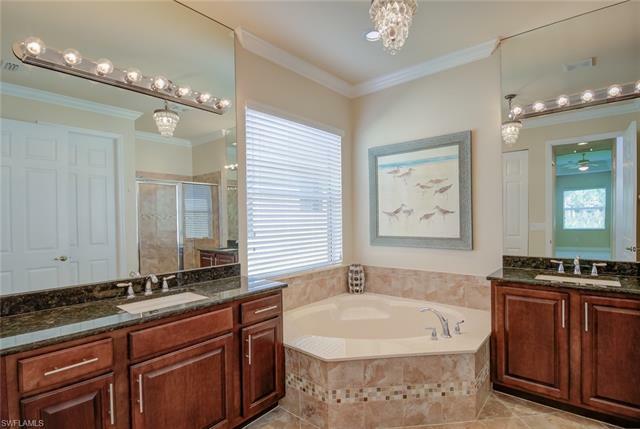 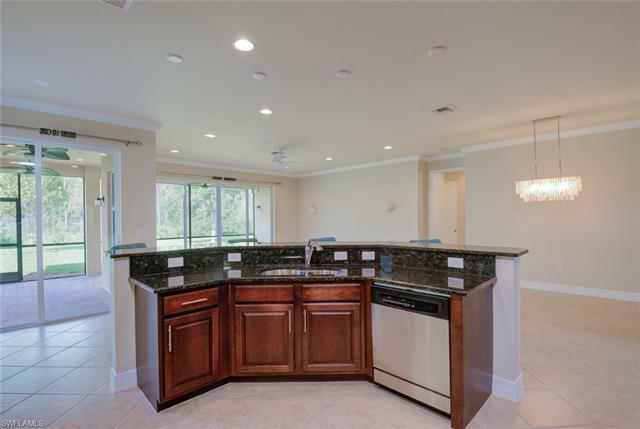 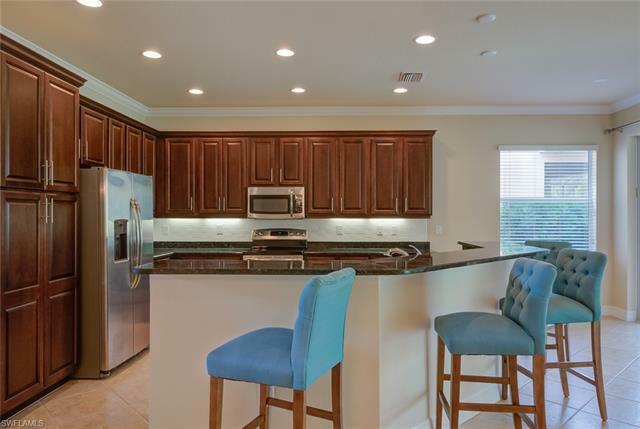 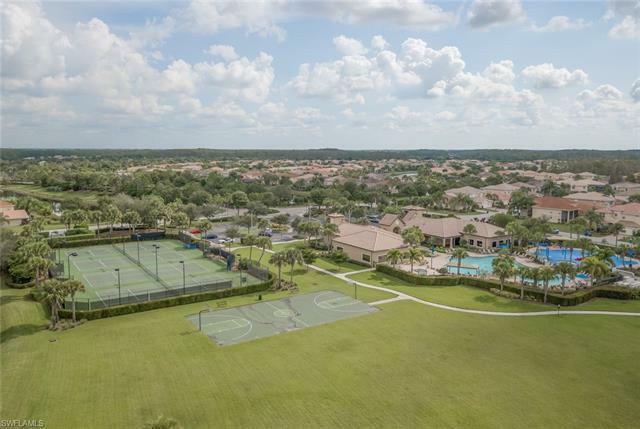 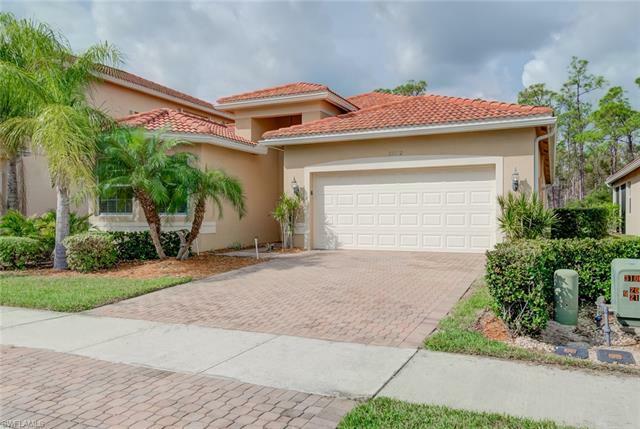 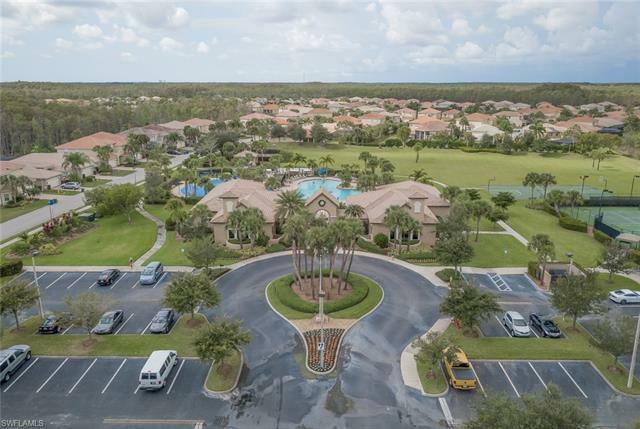 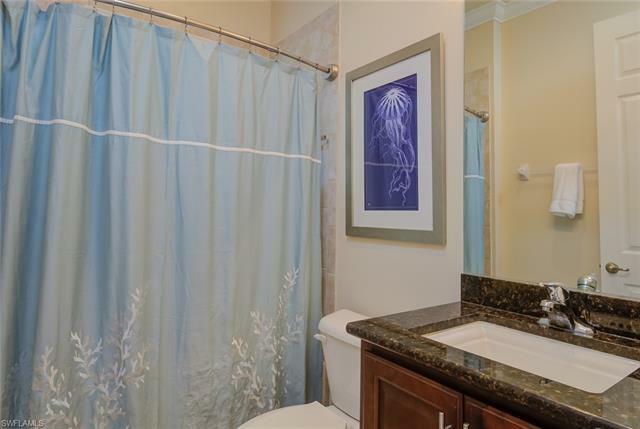 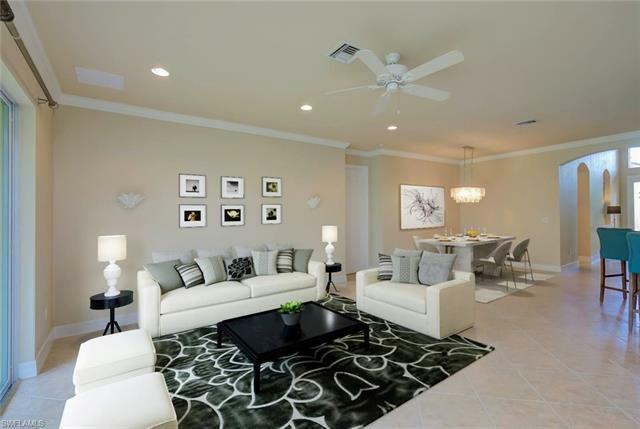 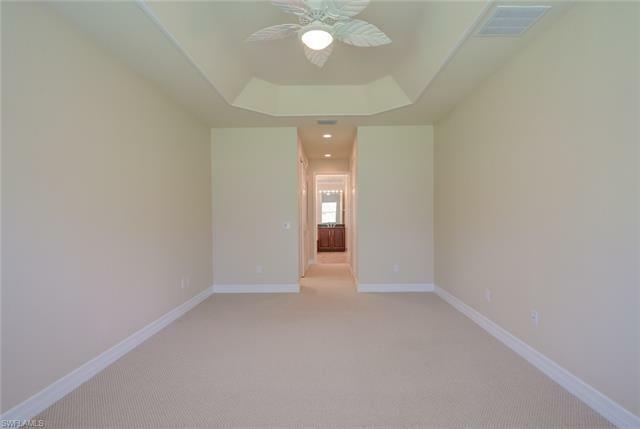 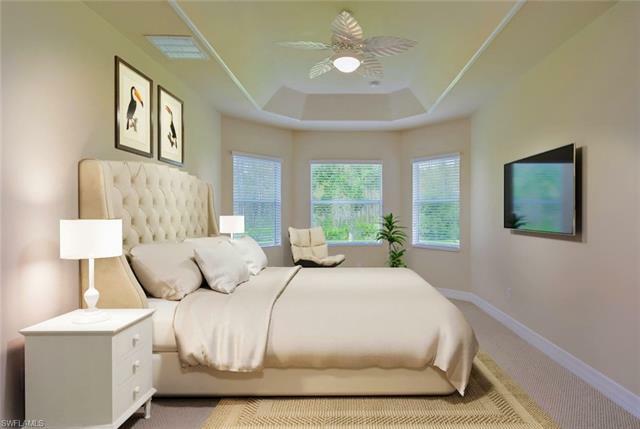 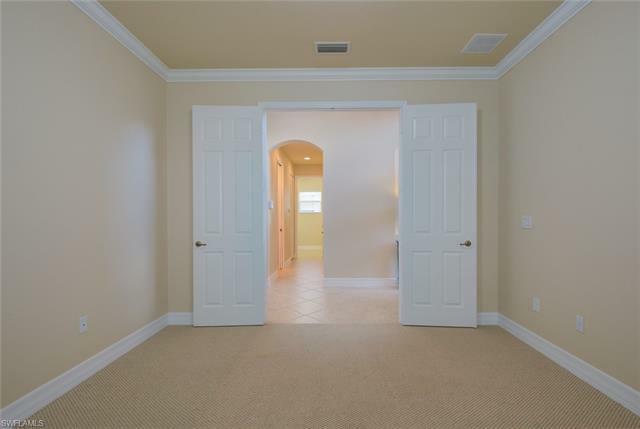 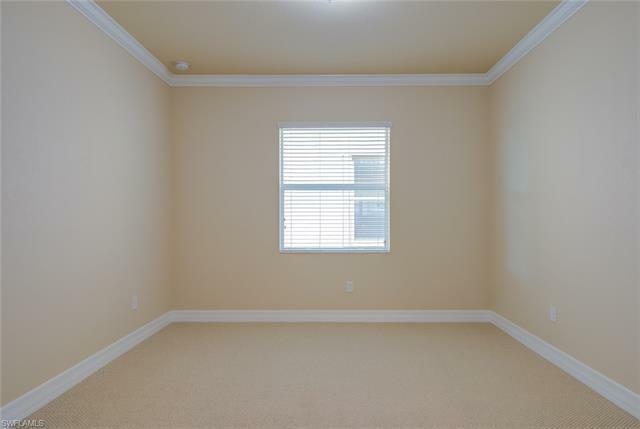 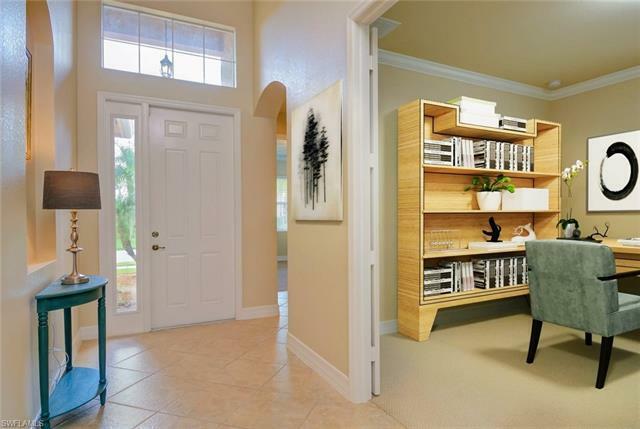 It features 2 and a half baths, a luxurious tile roof, Upgraded Kitchen Cabinets and Counter tops, Huge Master Suite with his and hers walk-in closets, the list just goes on! 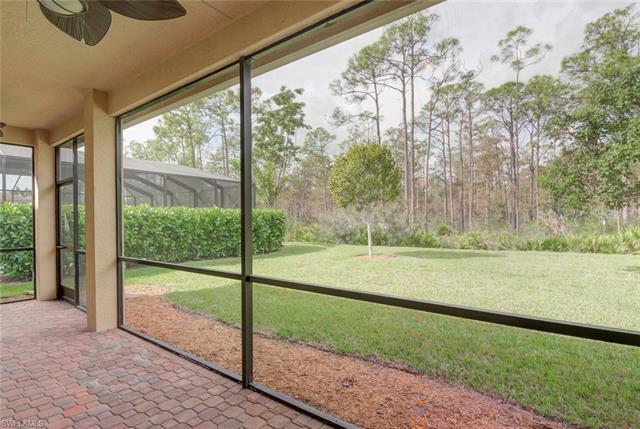 Drink your morning coffee looking out into the preserve from your screened in lanai. 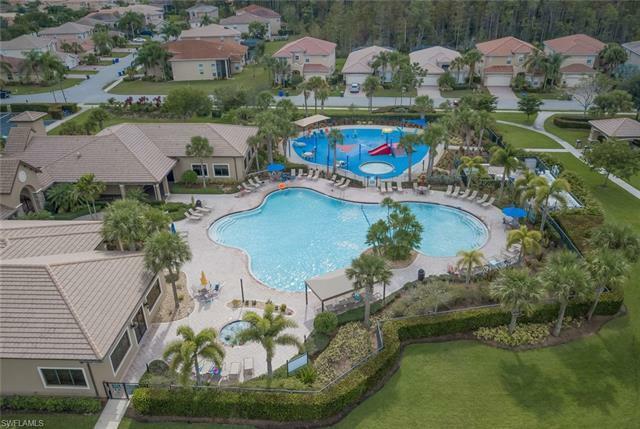 Botanica Lakes has resort style amenities for you and your family to enjoy! 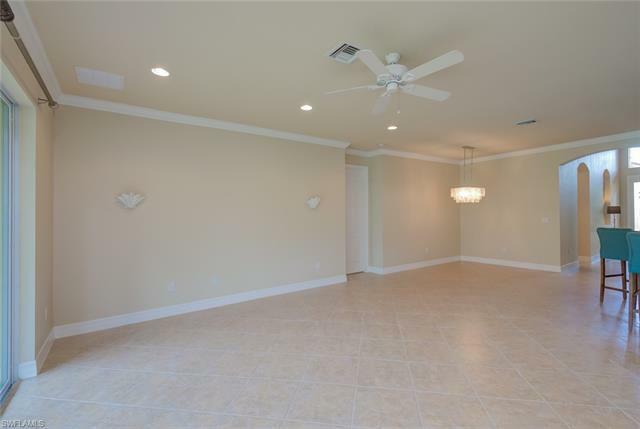 This home is move-in ready, all it needs is new owners! 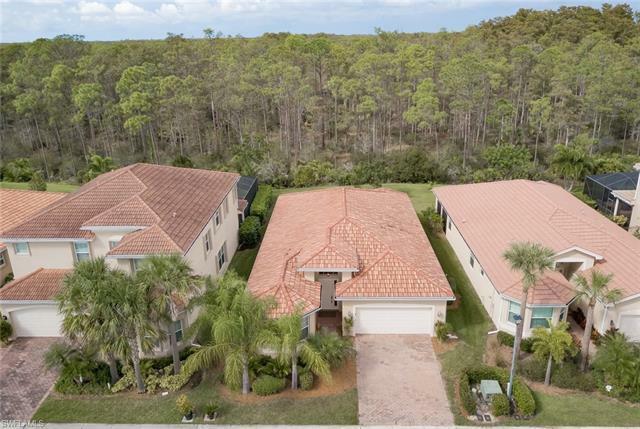 So schedule your private showing today! 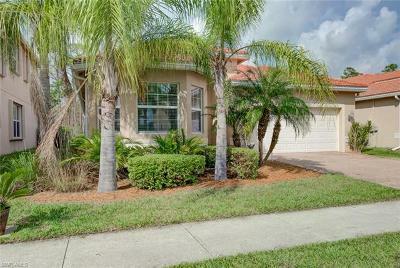 This home would also make a great Income Property. 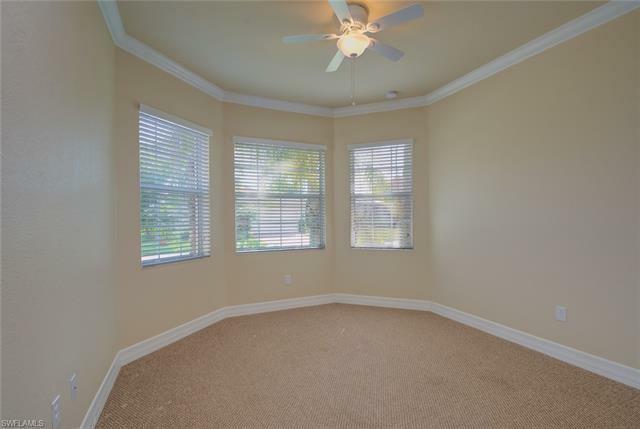 This property also qualifies for special financing that could Save You Thousands on closing costs, inquire for more information.